A trip to the States could be the holiday of a lifetime. It’s ideal for the whole family because there’s no language barrier to overcome and everyone’s familiar with the culture thanks to the diet of American movies and TV shows we all enjoy. America is also a country that’s very diverse offering anything from skiing resorts in Colorado to beach holidays in Florida. But if you’re heading there with the kids, there’s one destination of choice. No matter where you go in Florida, you’re guaranteed great weather but there’s only one destination that the whole family will enjoy. Orlando holidays are perfect for family getaways because of its family-oriented atmosphere and fantastic weather. There are so many attractions in and around the city but the Magic Kingdom has to rate as number one. Each year 52.5 million holiday makers visit Disney World that has four theme parks, two water parks, four golf courses and a whole host of other attractions. 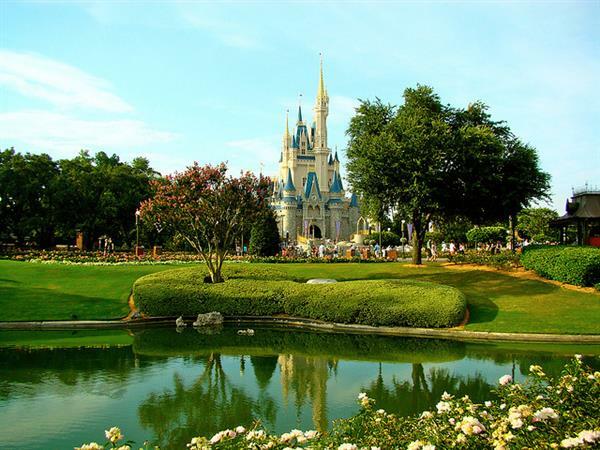 You can spend days exploring the Magic Kingdom Park, which is home to the iconic Cinderella Castle, the Epcot Center where innovation and technology are explored, Disney’s Hollywood Studios which draws inspiration from the firm’s many classic movies, and Disney’s Animal Kingdom which is the second largest theme park in the world. You won’t need to spend all your time in Disney World to give the kids a great holiday. Universal Orlando Resort is another fantastic attraction. The Wizarding World of Harry Potter is the resort’s top attraction but the kids will also love Transformer – The 3D Ride and the Despicable Me Minion Mayhem attraction. This is something that everyone will enjoy, no matter what their age. At SeaWorld There are rides like the wet and wild Journey to Atlantis, family-orientated shows like the Shamu Dolphin Show and beautifully crafted exhibits like the Empire of the Penguin. With attractions like SeaWorld and Fun Spot America also in Orlando, there’s plenty to keep the family enthralled. To make the most of your trip you should visit Orlando for at least 3 week. The timing of your trip doesn’t really matter because the sunshine state gets great weather all year round.